From support and protection for newly planted trees, to creating features, raised beds and play equipment, garden stakes and landscaping poles lend themselves to a multitude of uses, for all outside spaces and any DIY project. 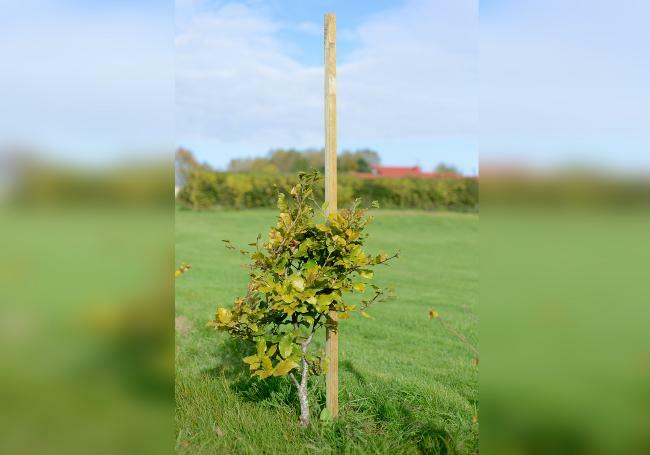 Larger plants or saplings need support to establish themselves when they are first planted; using tree stakes gives them sturdy protection against wind and bad weather. When it comes to creating features, walls, play areas, flower beds – in fact, just about anything – landscaping poles are robust and extremely versatile. At AWBS we stock a range of tree stakes and landscaping poles from market leaders, Grange Fencing. Whether you’re looking to give young trees the best start or you’re getting creative with a bespoke feature, we offer free local delivery from our Oxford, Yarnton and Swindon branches, as well as our price match pledge. 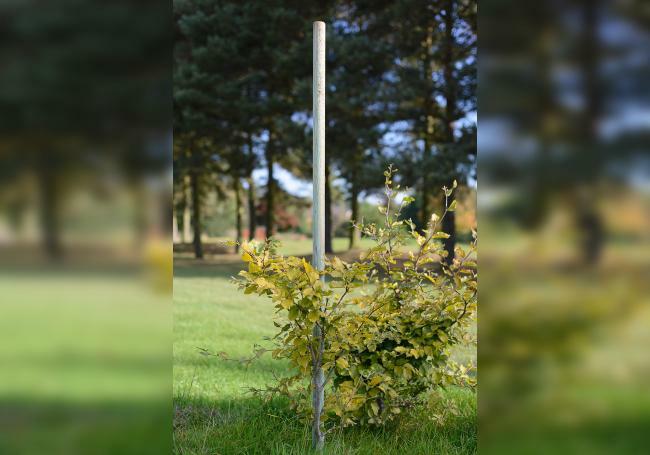 At AWBS we supply a selection of round tree stakes and landscaping poles in various different heights and diameters. 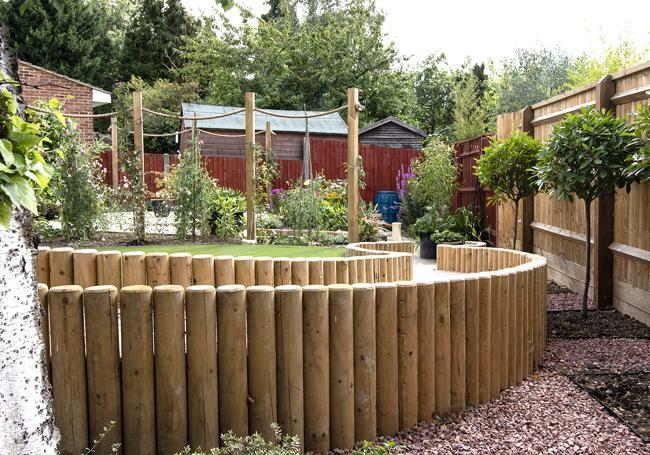 With an array of possible applications, our garden stakes and poles are extremely strong and highly versatile landscaping products, with uses including: tree support, timber walls, structural supports, tree houses, climbing and play areas, picnic benches, raised beds and many more! With a lovely natural look, these poles sit beautifully in any style of garden. For sapling and planting support, the Grange garden stakes come in four sizes with a pointed end for ease, as does the Grange tree pole, which is machine rounded and pressure treated for longevity. For creating any landscaping feature, the Grange landscaping pole is a sturdy and hardwearing option, available in three different sizes to suit any project. To find out more about our tree stakes and landscaping poles, visit one of our three branches, where our friendly and knowledgeable staff will be able to answer any questions you have and offer advice on the product that’s right for your needs.